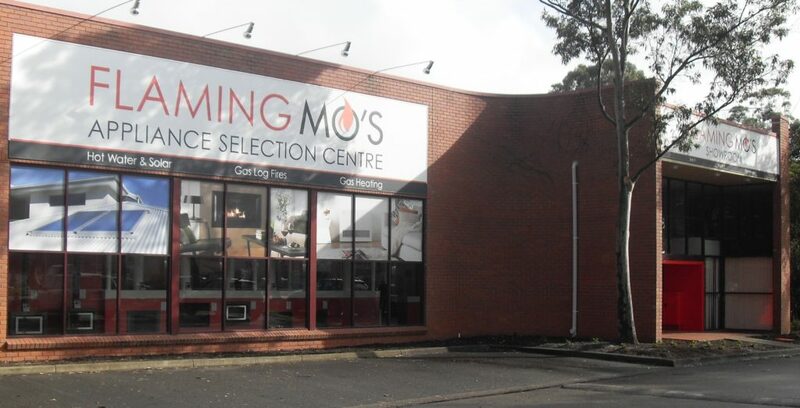 Flaming MO’s was founded in 2011 as an independent specialist Heating, Hot Water, Cooling & Outdoor Living products retail store. 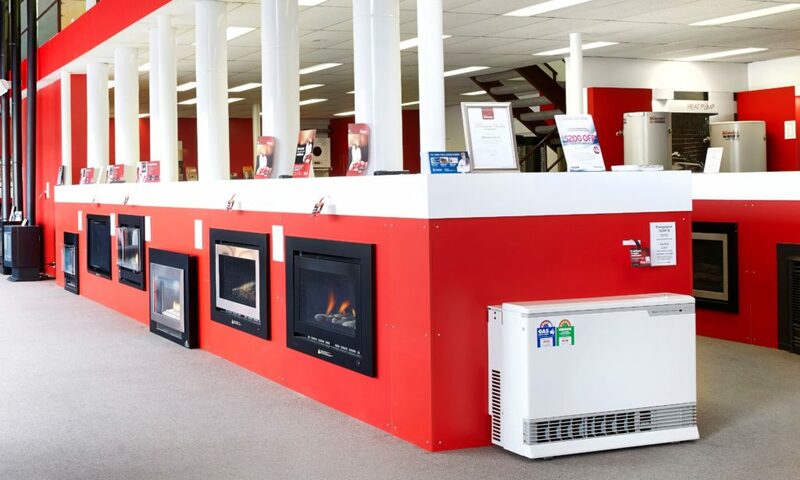 Our installers on the other hand, have the benefit of over 30 years’ experience specialising in the installation of gas heating & log fires, hot water & air-conditioning in both new & existing Melbourne homes. Our endeavour is to provide a trusted end-to-end service for our customers when it comes to the correct product selection & installation. Our services include professional advice with an open & honest consultative process that we hope ultimately realises a solution that is informative and adds value to the customer. The principle Mike Officer was formally the Marketing Communications Manager at Rinnai Australia. A 13 year employee of Rinnai, he was ultimately responsible for all brand marketing, promotions, media, product support, local area marketing and retail store support. Earlier in his career at Rinnai, Mike also enjoyed the responsibility of the Product Manager for all 3 Rinnai products categories – Heating, Hot Water & Outdoor Living. (Although not at the same time… we might add!). Here he developed many of the Heaters & Gas Log Fires that we still sell today, as well as he literally wrote their Hot Water Manual! Prior to Rinnai, Mike was the Product Manager for Dorf Tapware where he was employed for over 12 years – also within the Plumbing Industry and also very relevant to our business today as the products were of a premium nature and a true considered purchase. We look forward to you popping in and meeting Mike and his team soon!